It can be somewhat complicated to choose the right household appliance when the time comes to buy a new one. Everyone makes their decision based on very personal considerations: their preferred design, their desired functions, the price they’re willing to pay, the brand they consider to be the most reliable. Nonetheless, there is some objective criteria that can be used to compare various models, such as the amount of energy that the appliance consumes. technical characteristics of the model (e.g. annual water consumption, rated load capacity, class of efficiency for the spin cycle and noise level, expressed in decibels). 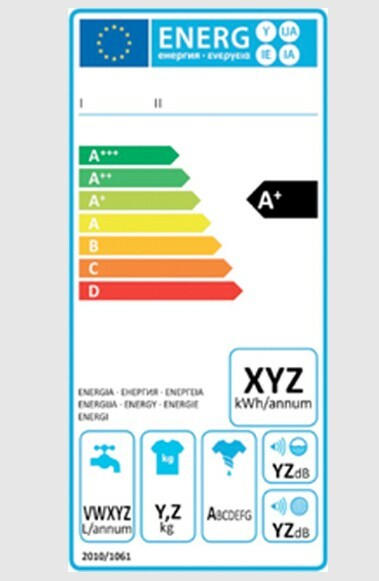 Each product is classified on the basis of its energy consumption according to a scale that goes from A+++ to D. On the label, the letter written on the black background next to the coloured scale shows the energy class of the product. A+++ is the class of products that consume less energy overall, whereas D refers to the worst-performing products in terms of energy consumption. Let’s take a few concrete examples into consideration. The energy consumption of a washing machine is calculated on the basis of 220 washing cycles plus an additional set quota for stand-by mode. Wash cycles refer to average washing temperatures (30°, 40°, 60°). Washing at higher temperatures obviously consumesmore energy. It is of course advisable to buy an energy efficient product, but it is also necessary to use it in an efficient way. Tumble dryers have even higher levels of energy consumption, especially “condensing” tumble dryers that transform the dampness of the clothes into water. This water is then eliminated through the drain pipe. 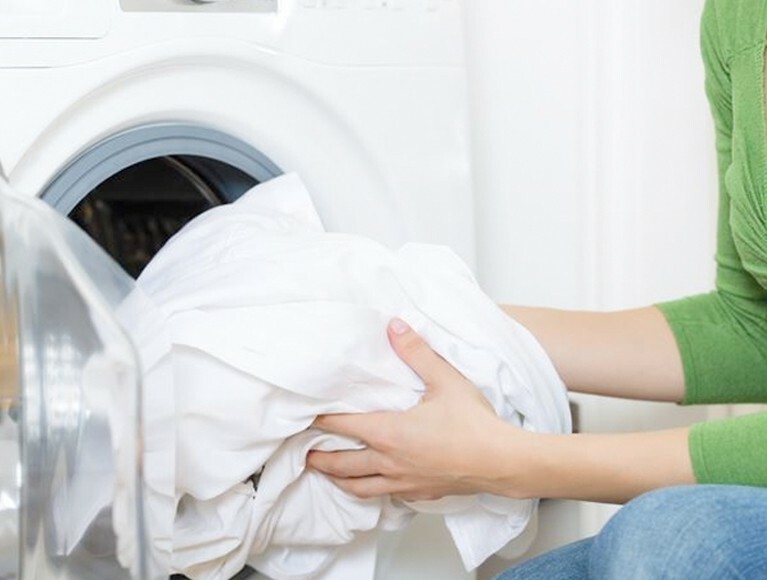 Unlike washing machines that have peaks of energy consumption during certain phases of the wash cycle, tumble dryers continuously generate hot air and, therefore, require constant energy throughout the cycle. Irons, on the other hand, do not need to have an energy label. Their levels of energy consumption are more complicated to calculate as they depend on the individual iron’s power and the amount of time it takes to heat up. The more powerful the iron, the more energy it consumes, although it is also true that, if an iron is more powerful, it also takes less time to heat up.